Have you heard of mixergy.com? If you are an entrepreneur, you probably have–if you love learning hacks, this is the website for you. 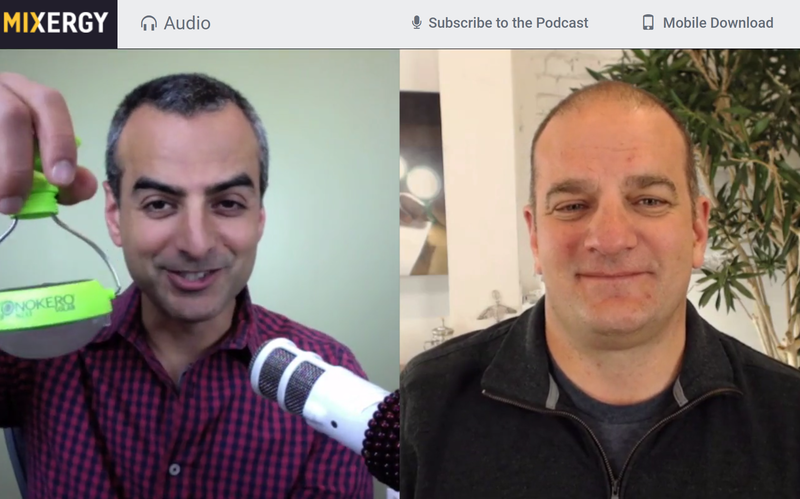 Nokero‘s founder, Steve Katsaros was interviewed a few months ago by Andrew for the Mixergy audience. HERE is a link, have a listen to learn more about behind the scenes at Nokero.